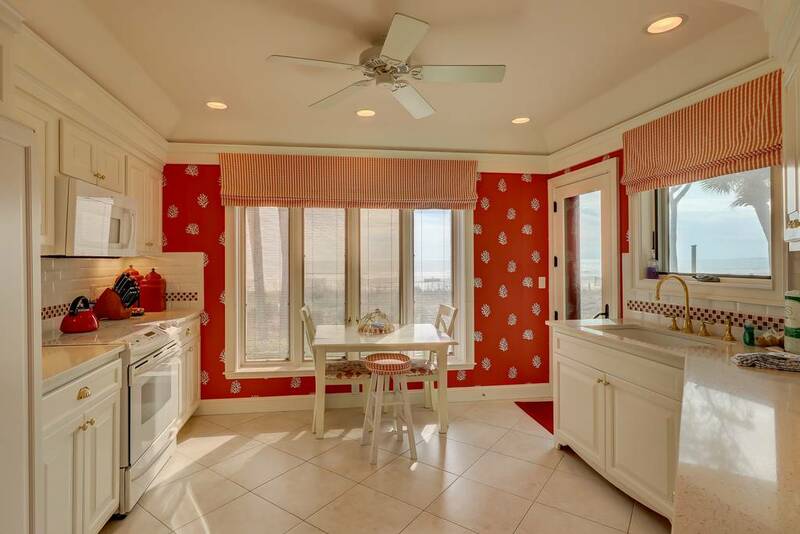 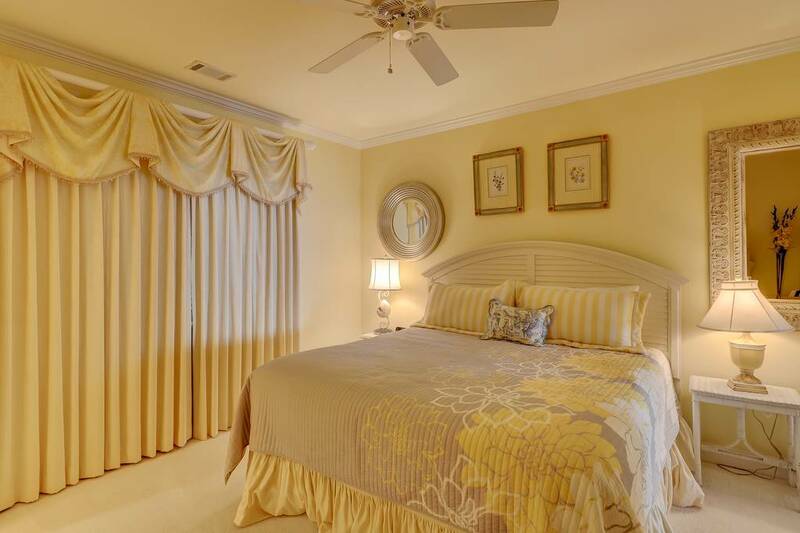 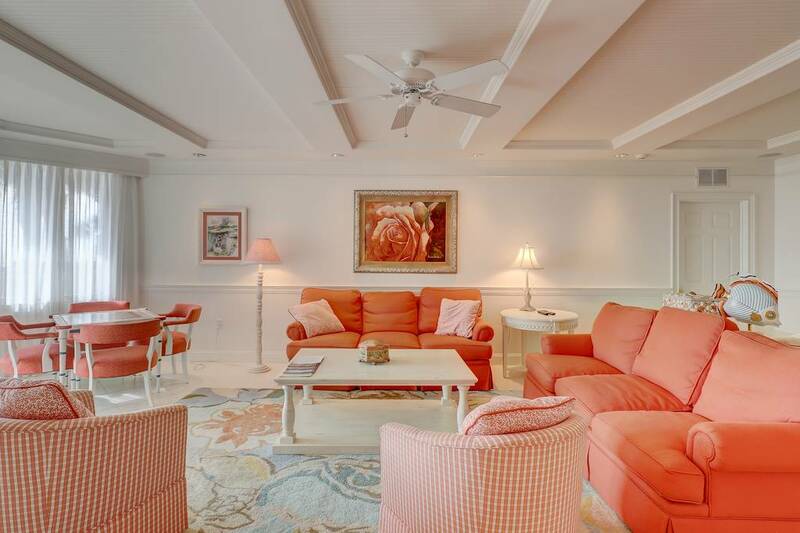 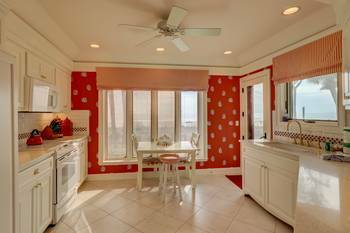 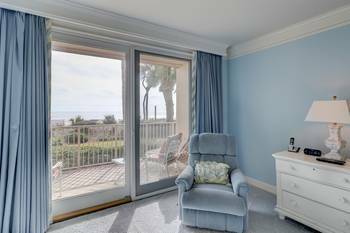 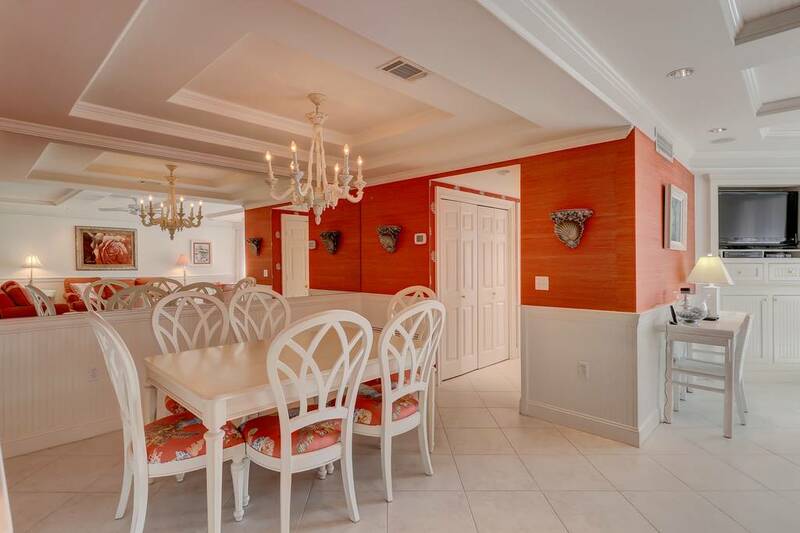 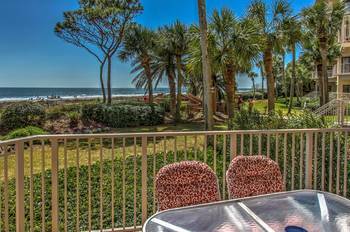 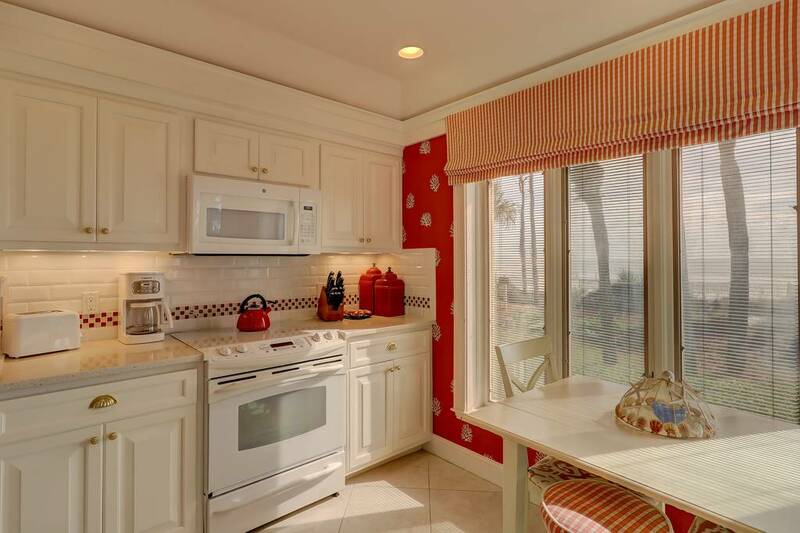 Beautiful VIP Luxury Oceanfront 3 BR condo in Sea Pines. 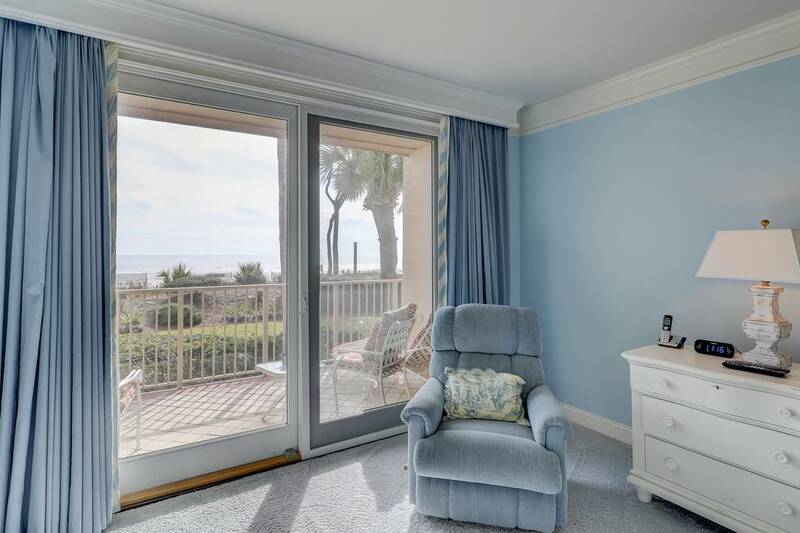 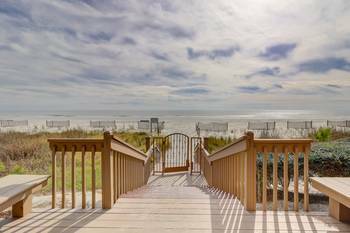 Wonderful remodel on the first floor oceanfront condo where you can walk out from your veranda to the ocean. Oversize living room with decorator furniture, sitting area with card table, dining area, fully stocked kitchen with direct ocean views. 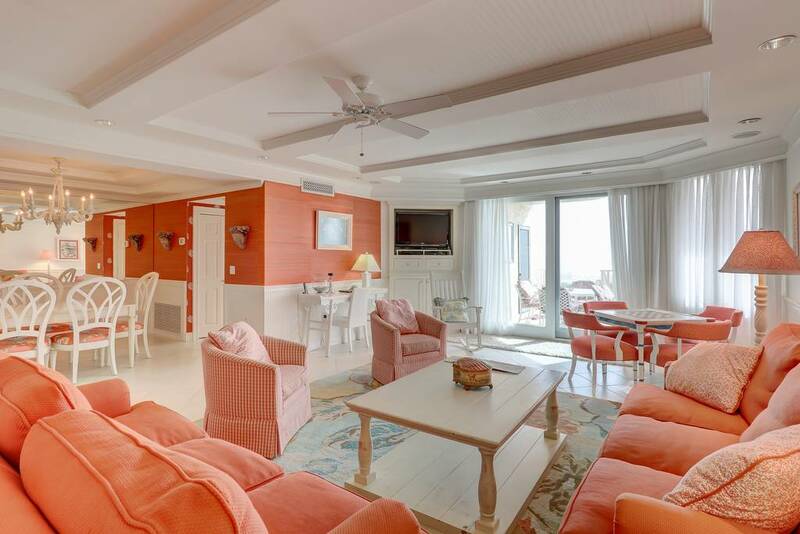 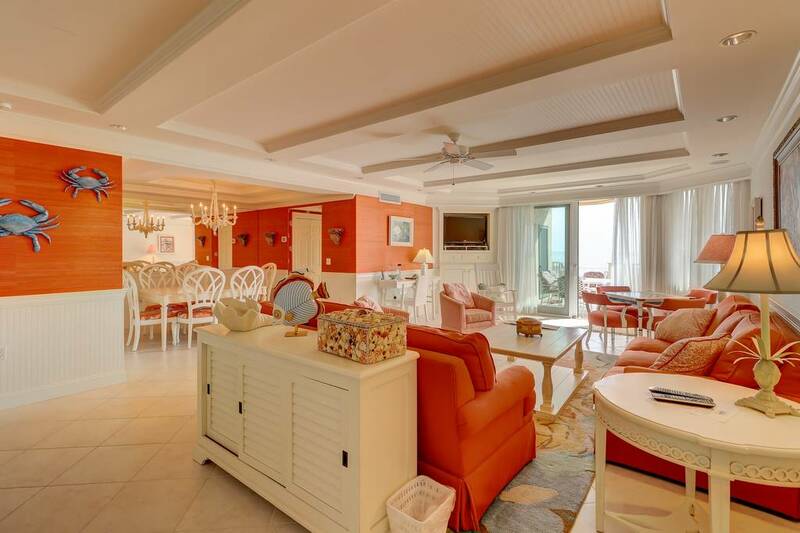 Living room has flat screen TV and access to oceanfront patio where you can wine, dine or walk to the beach. 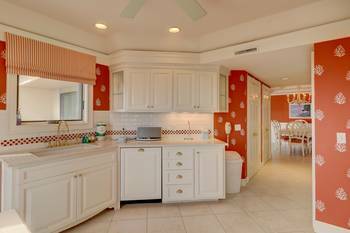 Kitchen has been completely updated with new counters, new cabinets and all new appliances. 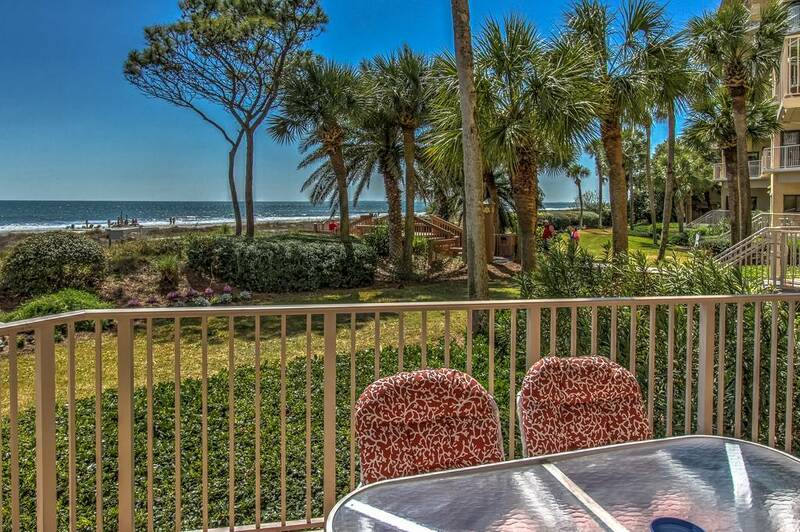 Sit at your breakfast table to have your morning coffee while watching the dolphins play in the ocean. You will enjoy your vacation at Turtle Lane you will come back every year again and again. 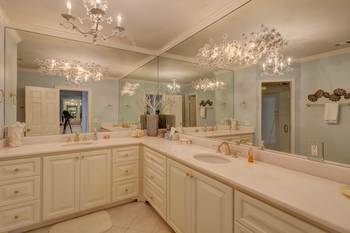 Master suite has been remodeled with double vanity sink, new vanities, new counters, walk in closet, king size bed with views to the ocean. 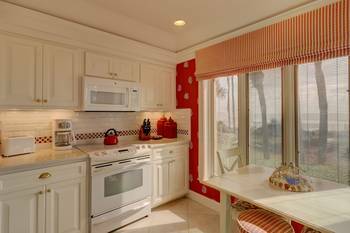 Enjoy your large flat screen TV in the master and walk out to the veranda and to the ocean or community pools. 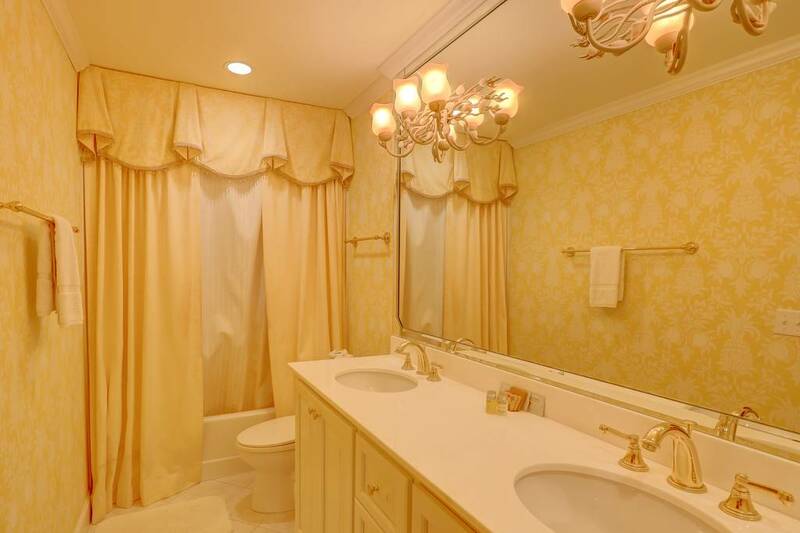 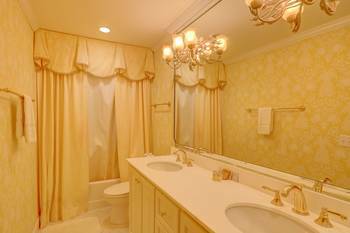 First guest room has its own private updated bath with tall double sink vanity with king bed. Second guest room also has a private bath with two bunk beds that sleep four children or guests. 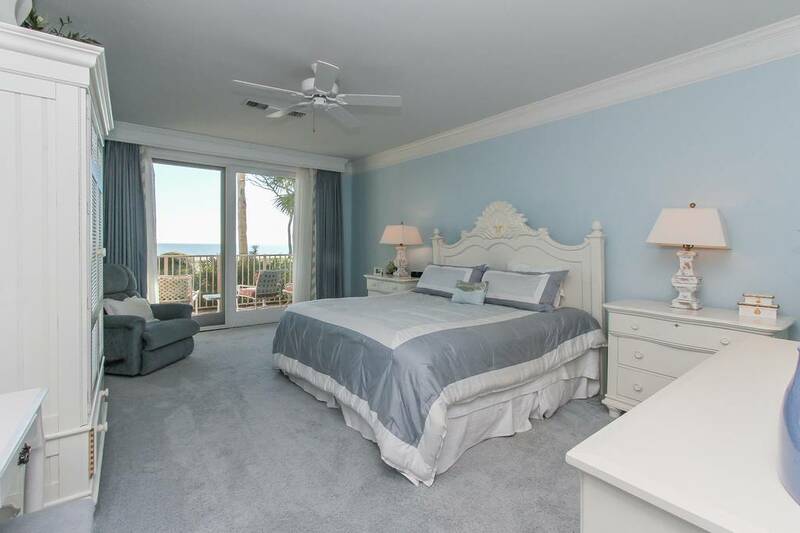 Guest rooms have plenty of room and both have private flat screen TVs. 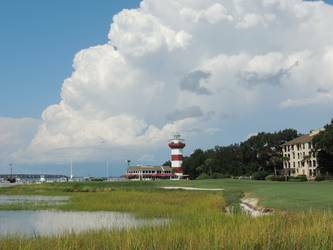 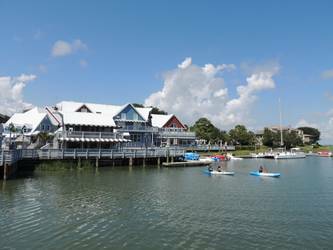 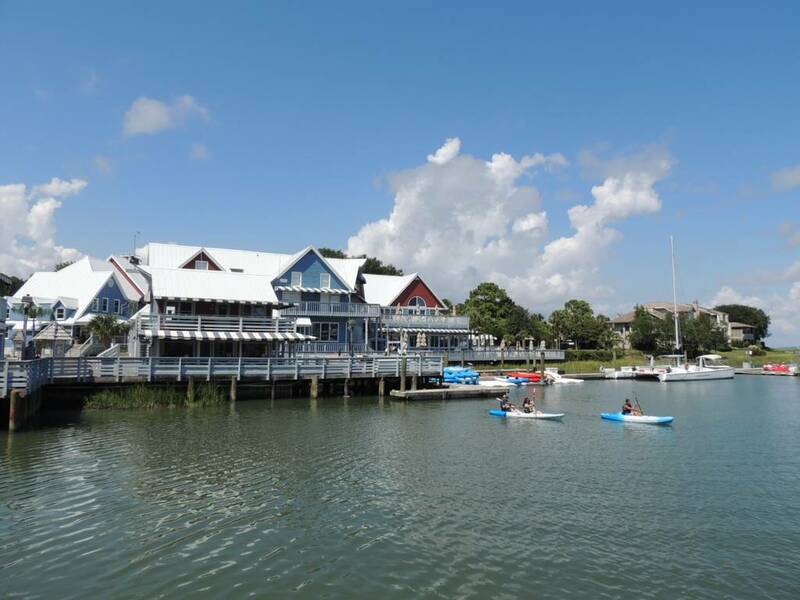 Sea Pines Resort has three golf courses, miles of bike paths, restaurants and shops in Harbourtown and South Beach Marina area. 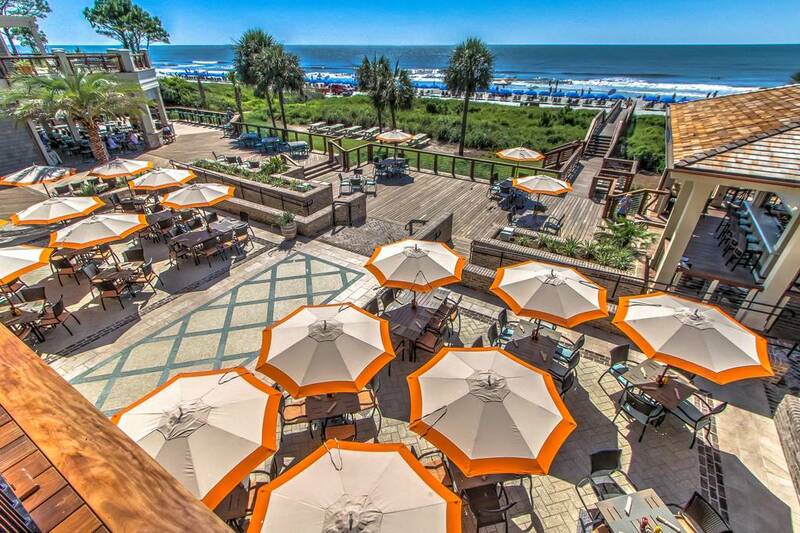 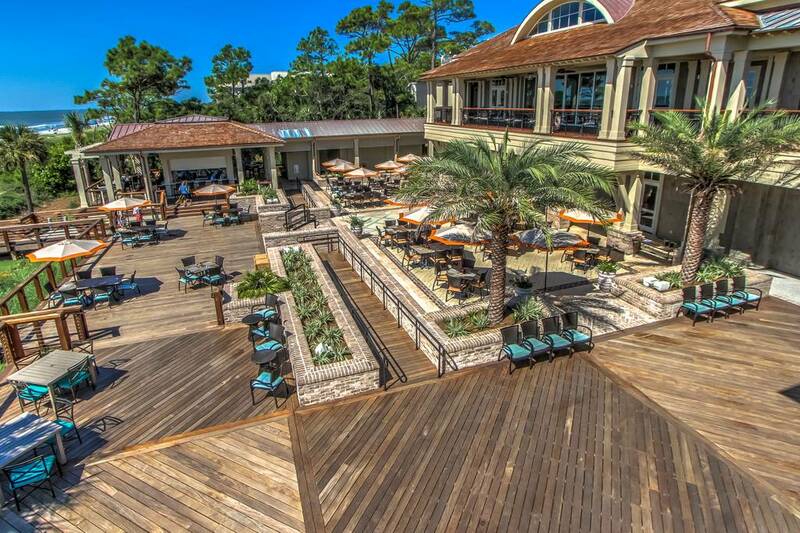 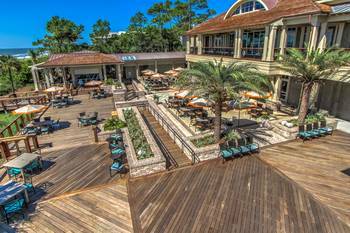 The new Sea Pines Plantation Club overlooking the Ocean Course and Heron Point golf courses is just across the street from Turtle Lane and the new Sea Pines Beach Club with oceanfront restaurant and bar is right beside Turtle Lane. 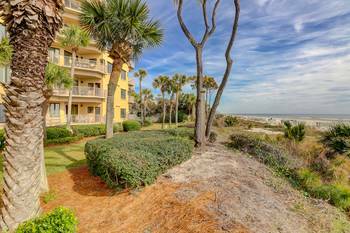 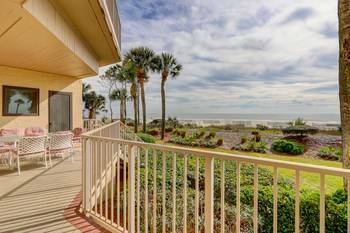 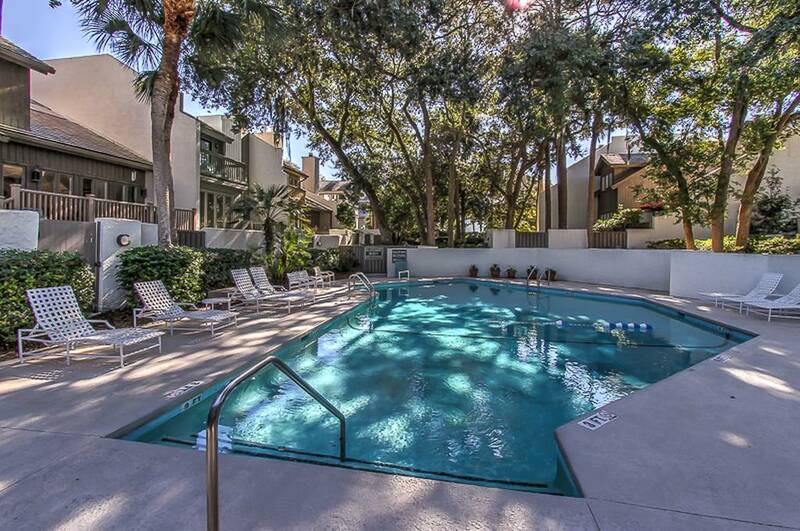 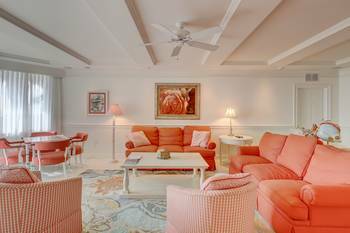 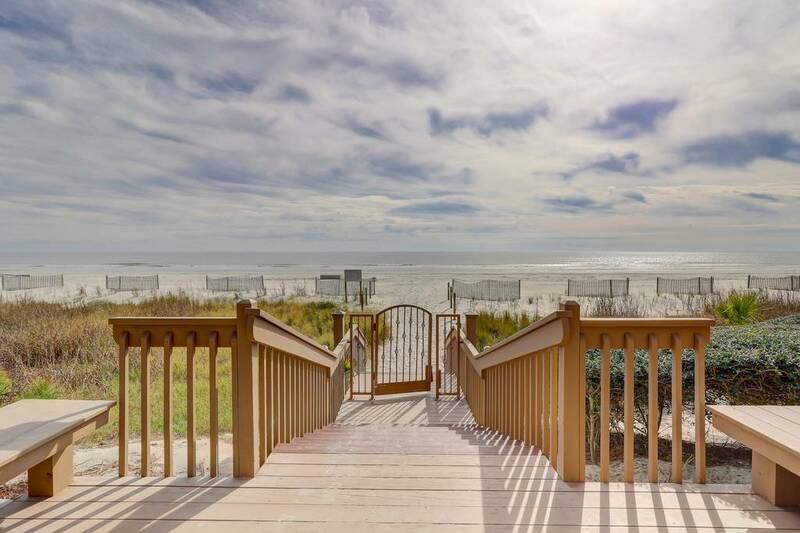 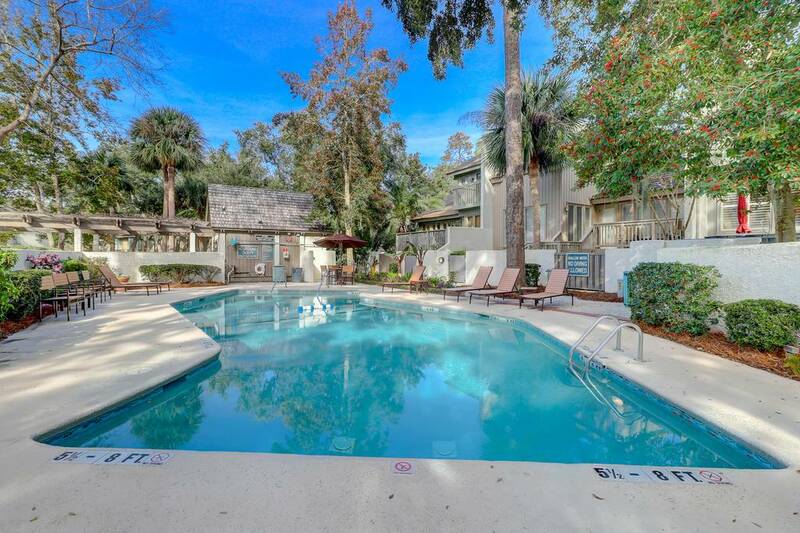 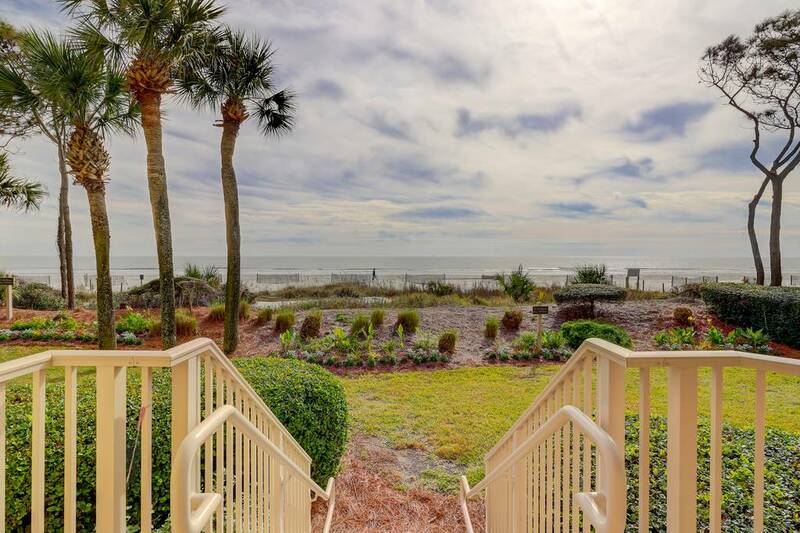 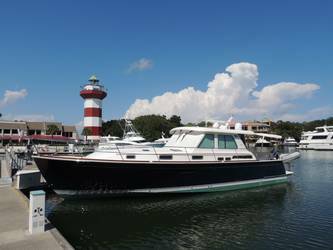 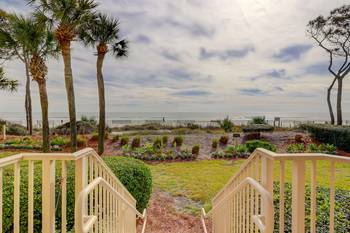 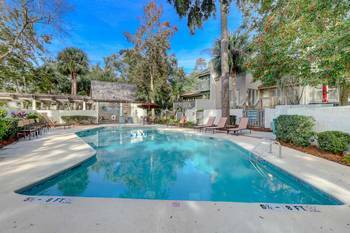 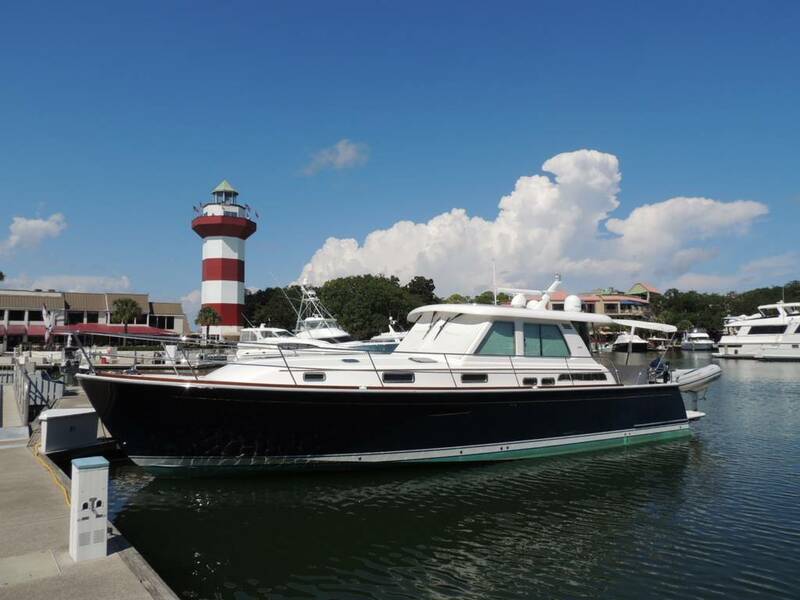 Sea Pines Resort is the best location on Hilton Head and Turtle Lane condos are the best location in Sea Pines with close proximity to all the amenities and walk right out to the ocean. 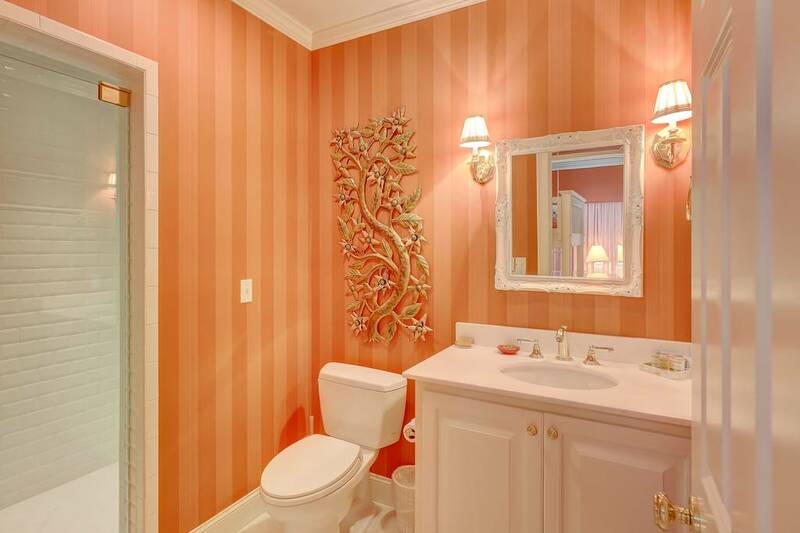 Call today, this will book fast.